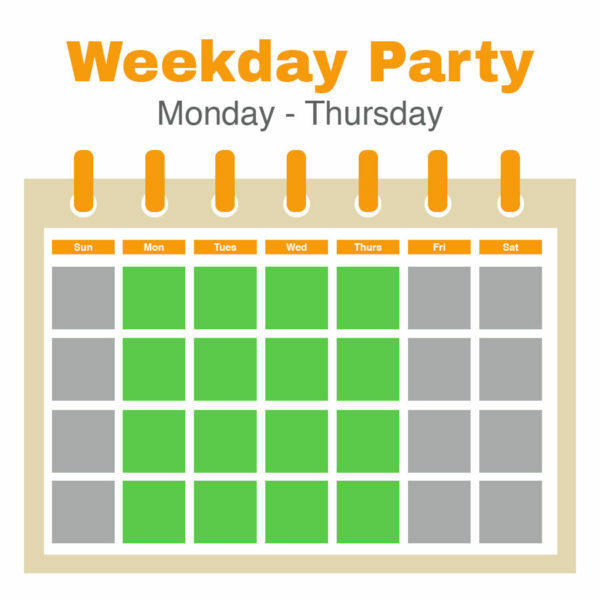 With any of our party or event packages you will get the use of our picnic tables reserved for you to use and decorate. 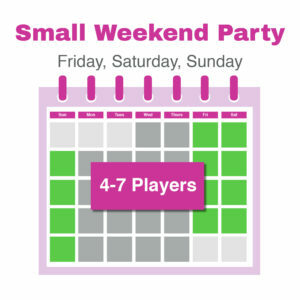 Weekday parties require a minimum of 10 players. 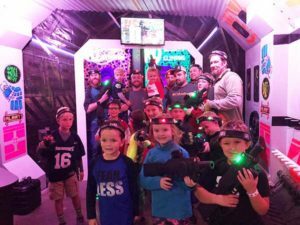 “Great Customer service and great spot for kids and adults!! 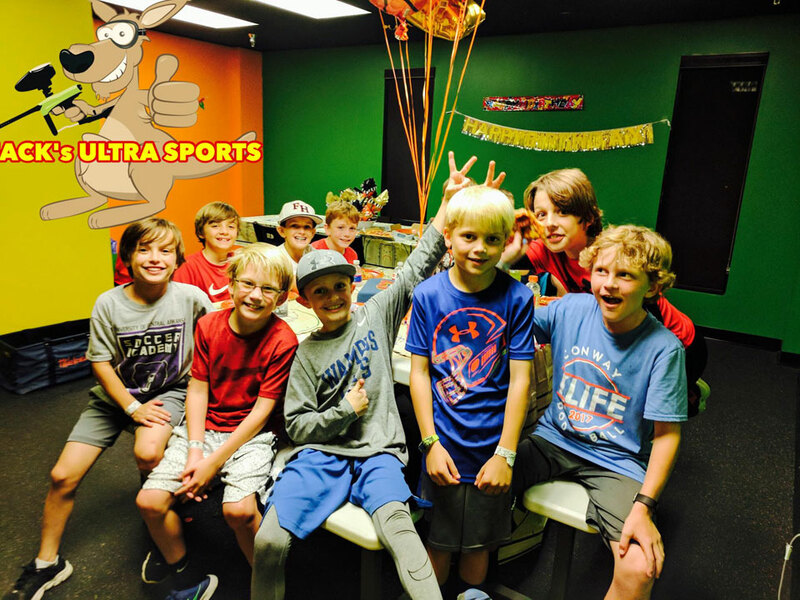 Birthday party room worked great for our party. 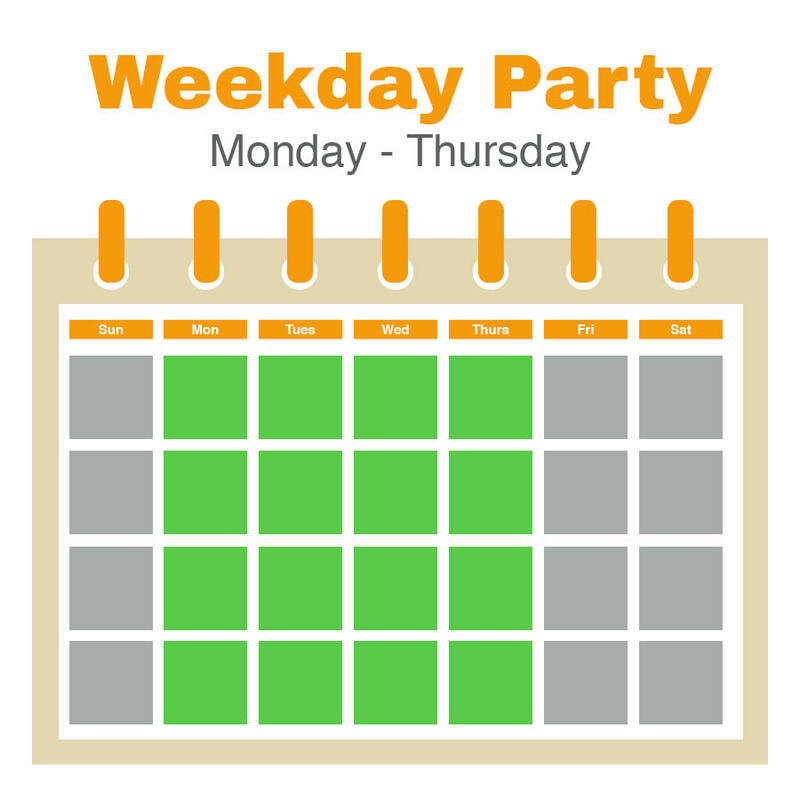 A++” – Andy P.
I understand that the amount paid today is a deposit. Total price is based on activity package chosen multiplied by number of players. 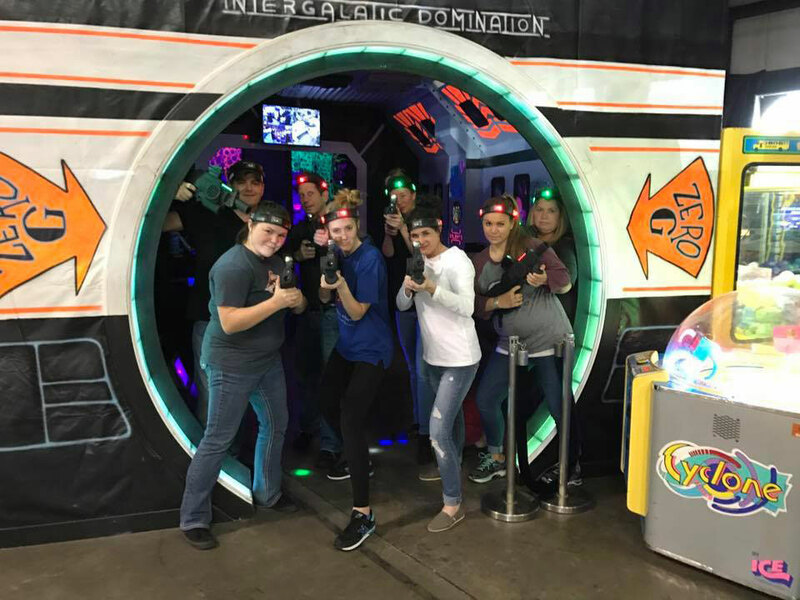 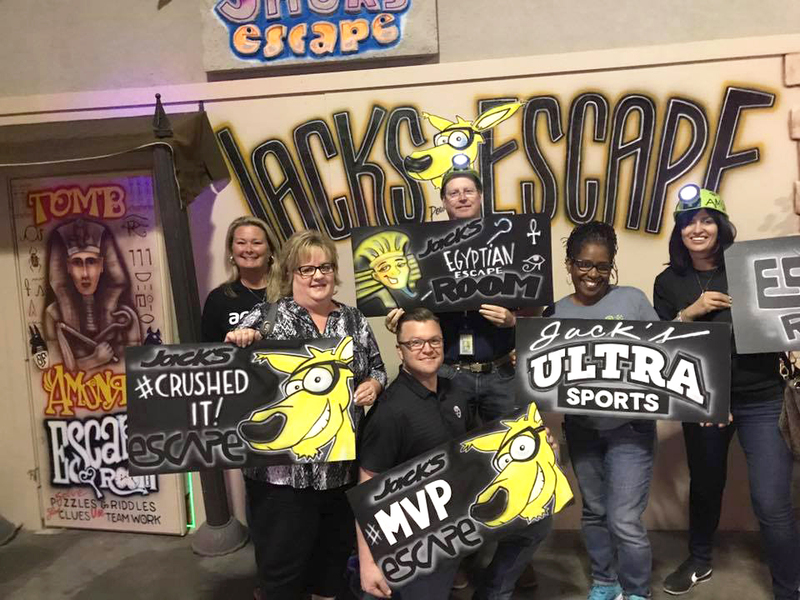 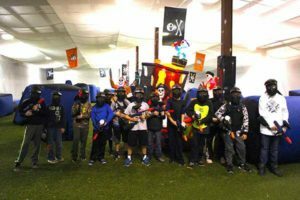 With a Weekday Party at Jack’s Ultra Sports you can ensure your group has the best time!